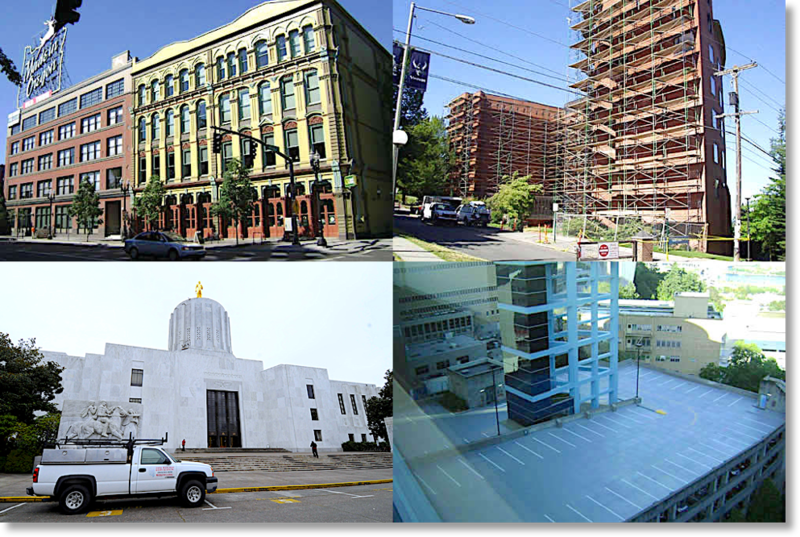 Over the years, the D&R Masonry Restoration team has completed numerous projects all over the Pacific Northwest and western United States. Large and small, we've done it all! 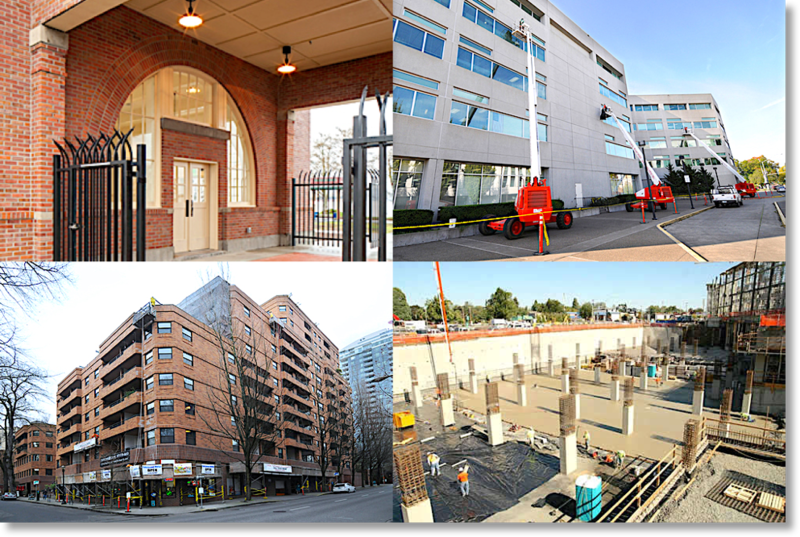 As you'll see from the projects and galleries above, the team at ​D&R Masonry Restoration is comprised of expert craftsmen who are true professionals in masonry, restoration, repairs, cleaning, coating and upgrading any type of commercial building. Contact us to find out how we can help with your next building project.